The evolution of cell phones has led many users to replace portable consoles and many computers for them. Not only are used to receive and make calls, they not only serve to hold conversations, but also provide a user experience so wide that few people today do not use them for other tasks (which also include leisure and business). To enjoy everything a smartphone can offer, it is not necessary to buy a high-end device, especially if we talk about the Android operating system. It is obvious that a flagship offers superior performance and a much higher quality of construction, but for everyday use, especially today, when the market offers excellent alternatives, finding a good option below $ 200 is possible. This is a list dominated by Asian brands that offer unexpectedly good performance. While Xiaomi has not officially arrived in Europe, the Chinese company is already conducting tests in the USA, which still leave some hope for europeans, at least in the medium term (in exchange for more complete support, but also higher prices). 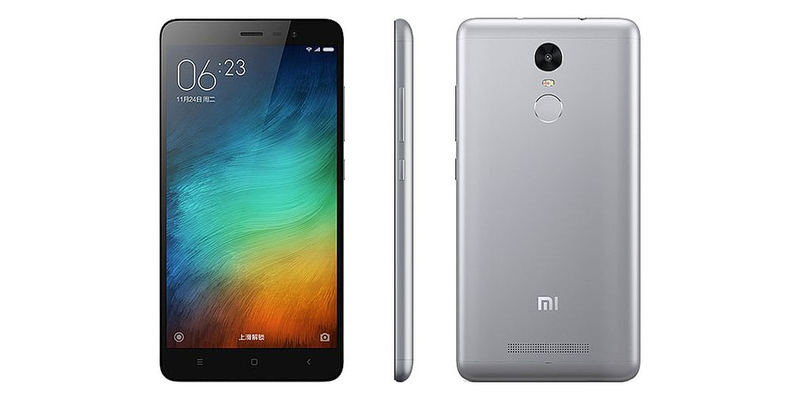 Among the most interesting smartphones in the market we find the Xiaomi Redmi Note 3 Pro, which offers great specifications at a price that is more than affordable. It is a device made of an aluminum and magnesium alloy that provides an elegant touch. The processor chosen for this device is the hexa core Snapdragon 650, while the screen is 5.5 inches with a resolution of 1920 x 1080 pixels. It is available in two different versions, one with 2 GB of RAM and 16 GB of storage and one with 3 GB of RAM and 32 GB of internal memory. In the photographic section we find a main camera of 16 megapixels (f/2.0), but what makes it even more attractive is a 4050 mAh battery, which guarantees a long battery life. The version with 3 GB of RAM and 32 GB of storage costs online less than $ 199. LeEco, a brand previously known as LeTV, has gained a prominent position in the mobile phone market with devices that are characterized by excellent value for money and with very aggressive marketing campaigns, marked by the presence of prominent personalities as the star Of Real Madrid, Cristiano Ronaldo. The LeEco Cool1 is a new smartphone, and therefore it is one of the best cell phones available at a cheap price. This device is, in fact, equipped with a large 5.5-inch FullHD screen, Qualcomm Snapdragon 652 octa-core processor and 4 GB of RAM. This terminal also features a dual 13 megapixel camera accompanied by auto focus and dual LED flash. The operating system, based on Android 6.0 Marshmallow, has been customized by LeEco with the proprietary EUI interface, while the 4060 mAh battery provides full support for Quick Charge technology. 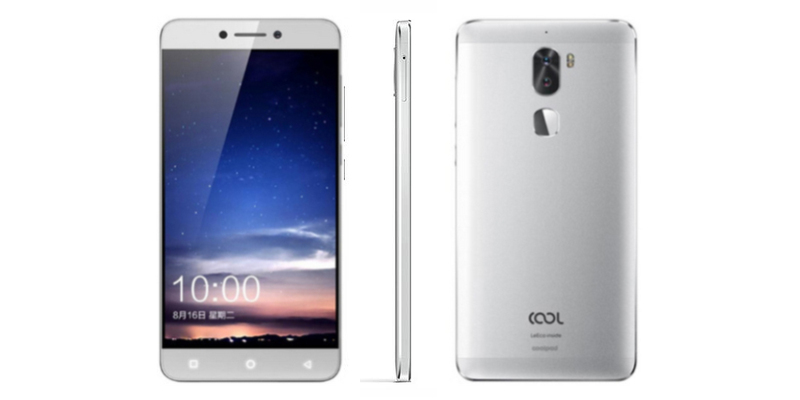 The price of LeEco Cool1 is available online for around $ 190. Although some models of the ZenFone 3 family are already in the market, the second generation of this smartphone still has a lot to say, especially within the low range. 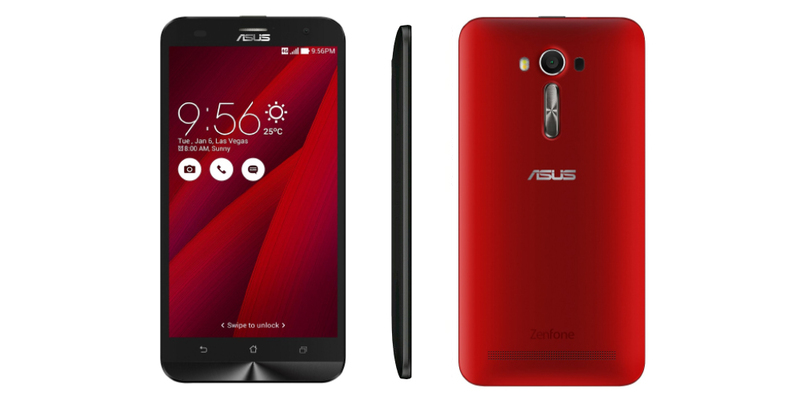 In this area, in fact, the Asus ZenFone 2 Laser is still a great alternative today. It is a 5.5 inch screen device with a resolution of 1280 x 720 pixels, equipped with Snapdragon 410 CPU. On board there are also 2 GB of RAM, 32 GB of internal storage and a battery of 3000 mAh. For the price range in which we move, the photographic section is much higher, using a main sensor of 13 megapixels, with aperture f/2.0 and, of course, laser auto focus, a feature that also gives name to this product. The built-in operating system is Android 6.0 Marshmallow, with ZenUI interface, which offers many options and yet stays close to pure Android. The price of this device is approximately $ 199 on Amazon. 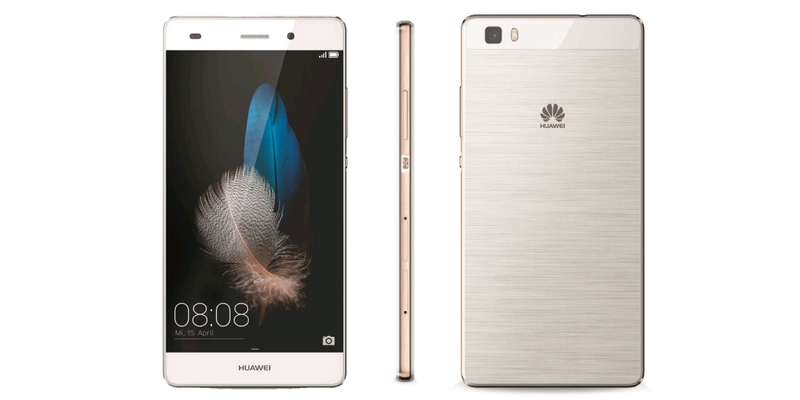 The Huawei P8 Lite is a phone that enjoys great popularity in USA and Europe and is undoubtedly one of the best selling models of Huawei since its launch last year. The reason is simple: the P8 Lite is inexpensive and gives the user an excellent user experience, even with a hardware that starts to feel the weight of time, but still defends very well. It has a 5-inch screen with a resolution of 1280 x 720 pixels, and the SoC chosen by Huawei to equip the device is the Kirin 620, a 64-bit octa-core processor that shows excellent performance in everyday use, even if the GPU is no longer in tune with the times. In addition, we find 2 GB of RAM and 16 GB of internal storage, with option to expand memory up to 128 GB. The quality of the cameras is also satisfactory, with a main sensor of 13 megapixels (f/2.0) and dual tone LED flash, while the secondary one is 5 megapixels. The battery has 2200 mAh, which although it may seem insufficient, is not limited by a fairly basic hardware, so the battery life is quite good. The Huawei P8 Lite is priced at about $ 180 on Amazon. With the arrival of the Honor 8, the youthful brand of Huawei has taken a clear step forward in terms of quality, but that does not mean forgetting the mid-range, as we see in Honor 5X. It is a device with a metal body and equipped with a good combination of hardware and software. Unlike other Huawei solutions using Kirin processors, the Honor 5X series instead uses a Qualcomm SoC, the Snapdragon 616, which consists of eight cores and the Adreno 405 GPU, with 2 GB of RAM and 16 GB for the expandable storage, of course, to 128 GB through the microSD slot. Do not underestimate the capabilities of a smartphone dual SIM, nor its convenience for those looking for a cell phone with which to manage two phone numbers. Of generous size, it has a FullHD panel of 5.5 inches. The main sensor, manufactured by Sony, has 13 megapixels, while the secondary camera has 5 megapixels, and it offers a good battery life, thanks to the battery of 3.000 mAh. Like all Honor terminals, it incorporates the proprietary interface EMUI 4.1, based on Android 6.0 Marshmallow. 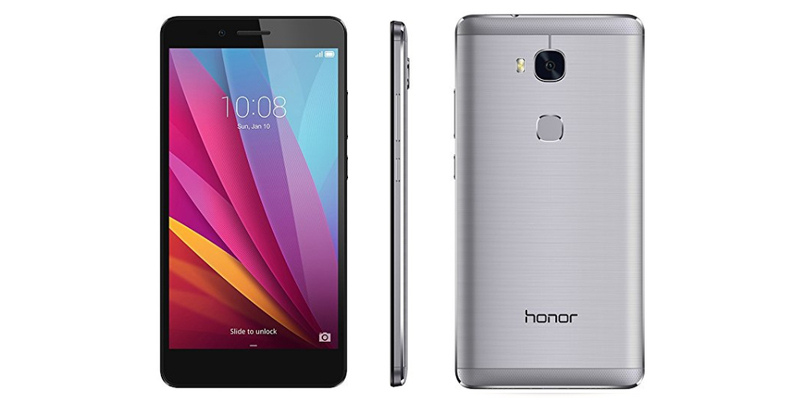 The Honor 5X price is approximately $ 189 on Amazon. Thanks to its high-end specifications fresh out of the oven (such as a good battery, 3 GB of RAM, a pretty powerful processor and a 5.2-inch screen), the Huawei P9 Lite is a versatile device, able to dedicate itself exclusively to games, business or battery life (if you are one of those who do not spend much time at home). It is a good cell phone for those looking for an impressive quality/price ratio, since its price is slightly higher than $ 200.